Since writing the testimonial below, Sue Davie has led a merger of The Meningitis Trust and Meningitis UK. 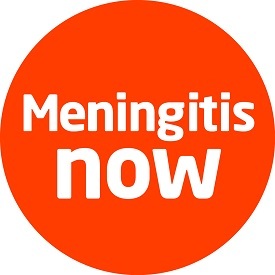 They merged together stronger as Meningitis Now in October 2013, and Ali Stewart & Co completed some further work to merge the two cultures quicker. They would not have been in a position to merge without doing the vital work below. Watch this space for further developments and a new case study. I immediately connected with Ali and the programme she proposed with Insights, Liberating Leadership and Pioneering Professional. It felt appropriate right across the organisation. I have been involved in many leadership, personal development, training programmes in my career – most of did not fundamentally change how people work. This programme felt as if it would be transformational under Ali’s direction.